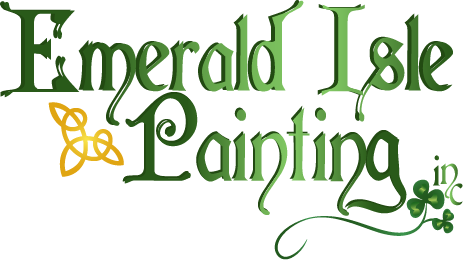 Emerald Isle Painting provides exterior & interior commercial / residential painting services for the greater Denver Metro Area. Westminster house painting has been predominately handled by Emerald Isle Painting. We have been providing painting services for the past 15 years for all of the greater Denver Colorado metro area for some great reasons. We take pride in our exceptional workmanship and produce the highest quality house painting services. Our work sites are clean and we leave your home looking brand new. 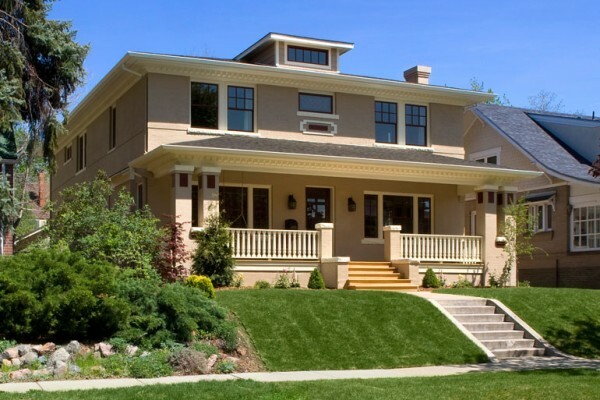 For an exceptional and highly recommended Westminster House Painting Service, please contact us or give us a call today at 303-322-4753.